Mexico on my Mind has chosen the top, A Rated, Mexican boat and watercraft insurance company to work with, Ace Seguros. 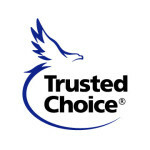 Ace Seguros has a solid reputation within the Mexican and international insurance industry, their claims service is top rated. Bi-lingual customer service representatives are available to help you when you need it. Boats or watercraft entering Mexican ports are legally required to carry Mexico Watercraft Liability Insurance. in order to prove financial responsibility in the event that your owned watercraft causes damage to other vessels, docks, marinas, or people. Mexico on my Mind with Ace Seguros covers personal watercraft, yachts, sailboats, and powerboats up to 175 feet in length. Like most traditional split limits, Ace Seguros offers coverage ranging from $50,000 per person to $250,000 per person for bodily injury. 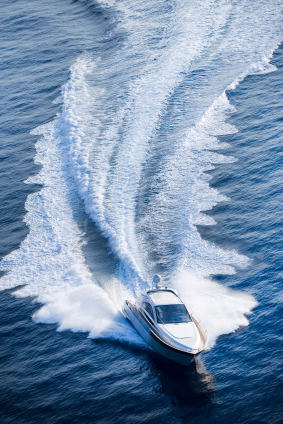 Our Mexican boat insurance policies also include $20,000 in legal assistance and bond coverage. Ace Seguros does not provide coverage for damages done to your owned watercraft, nor medical payments for you or your passengers. Ace Seguros strictly underwrites for Mexico Liability coverage for damages to third parties for which you are legally liable for including other vessels, docks, marinas, etc. Mexico on My Mind offers both short-term and long-term, annually renewable Mexico Watercraft Liability insurance policies. Purchase and print your policy online through the link below. Learn About Mexico Liability Ins. Do You Need Medical Travel Ins.